Merry Christmas and Happy New Year from the SunBird Library volunteers! As the holidays draw near, we gather with friends and family with love and good cheer. We are also planning our gift list for those we hold dear. The gift of a book is a popular choice. Perhaps you will receive one or two books this year. A book is a gift which keeps on giving, first when enjoyed by the recipient and then by many other readers when donated to the SunBird Library. Another gift awaits you in the library: serenity and peace. Our special space will make you feel so comfortable. It lowers the stress levels and helps you feel good to be away for a while from the “hectic hustle” found in shopping, decorating and planning for feasts. As you settle on the couch or into an easy chair, place a book in your lap, open it up and find the “special something” of a good writer. 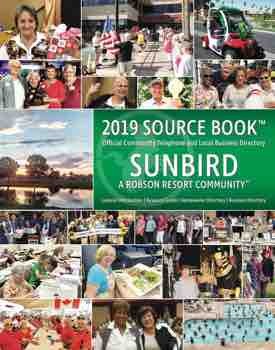 This is the SunBird Library gift to you now and throughout the new year. We love your donations of books which are your gifts to our library. These special gifts keep our book shelves current. Recent publications and new author additions are very much sought after by our reader residents.